What’s your secret agent name? 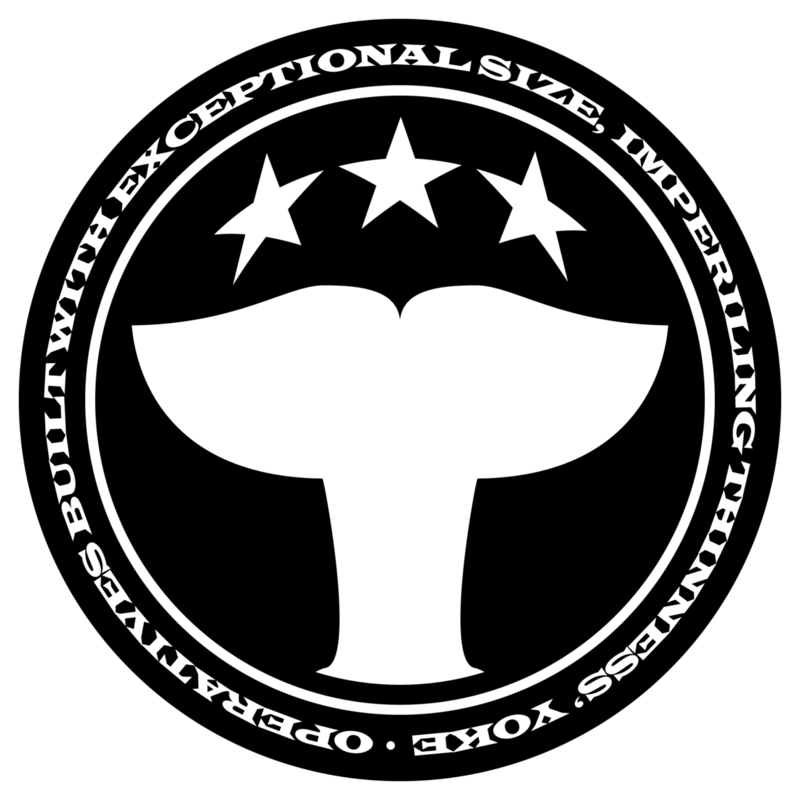 The official seal of O.B.E.S.I.T.Y. (Operatives Built with Exceptional Size, Imperiling Thinness’ Yoke). You call us whales. We call ourselves Killer Whales. And off I went. I went over to Twitter and made a joke about the remark. Then created a hashtag. Then saw a bunch of other people joining in the fun, imagining our secret agent code names. Mine is Nick Fatty, Agent of O.B.E.S.I.T.Y. I even came up with acronym for that! Operatives Built with Exceptional Size Imperiling Thinness’ Yoke. And from there I expanded to Tumblr and created my secret agent portrait and even an official seal for O.B.E.S.I.T.Y. (Which I’ve now typed enough times to wish I wasn’t amused by the periods denoting the acronym). And eventually portraits of a whole lot of other O.B.E.S.I.T.Y. agents having fun with this as well. Heck, there are even t-shirts!